Historic Macon Foundation has a far-reaching approach to preservation and revitalization in our community. Consequently, each member of our staff possesses a unique combination of background, skills, interests, and passions they bring to the preservation table. Get a glimpse into the minds of this all-star team with our first ever Preservation Picks. This collection of recommendations will give you plenty to read, watch, and listen to over the road trips and layovers of this holiday season! "With articles ranging from haunted histories to food reviews, The Bitter Southerner does not disappoint. This website is rich with content and images from across all the Southern states. The Folklore Project in particular always pulls me in; it's the perfect Saturday indulgence." "If you're like me and really love obscure and fascinating stories about architecture, art, and design, then I highly recommend the podcast 99% Invisible. These short episodes are highly entertaining, and I promise you'll learn something new!" "The Architect of Hollywood" - featuring Paul Williams, the first African Fellow of the American Institute of Architects, who was instrumental in building iconic Golden Era of Hollywood buildings. "The Revolutionary Post" - follow along a timeline of the post office's fascinating history, and discover how the post office helped shape America. "The Great Restoration" - Stirling Castle's restoration of the Great Hall was highly controversial and shows a fundamental debate about historic preservation and restoration. "It's so exciting when something new opens downtown. Nothing compares to seeing historic buildings come to life with a new purpose. One of our latest additions, Oliver's Corner Bistro, just keeps calling me back. The food is fantastic, but it's the atmosphere that draws me in! It captures classy like no other." "One of the issues we often run into in community revitalization and historic preservation is that many people find it hard to visualize what buildings, neighborhoods, and towns could be with some TLC. This show does an incredible job showing accurate, Victorian-era architecture, along with the bustling downtowns, and neighborhoods. The books by Kerry Greenwood are awesome, but the programme is so visually rich that it is perfect to demonstrate how much life we can bring back using historic structures." 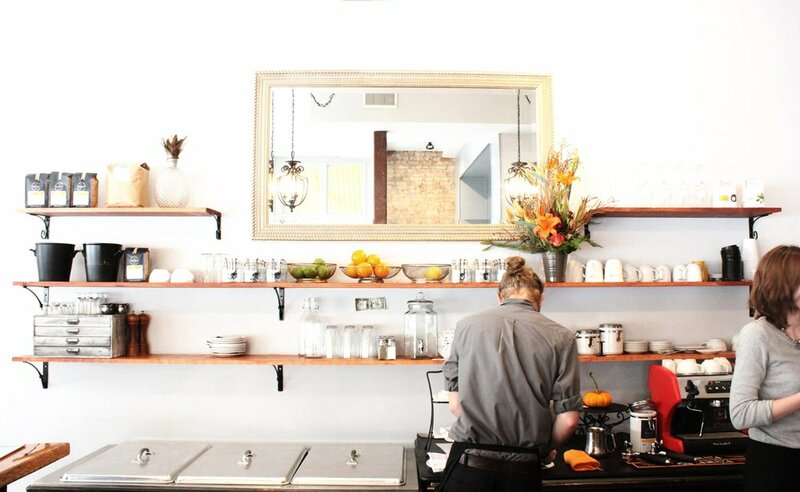 "Photographer Jenna Eason perfectly captures the spirit of Second Sundays! 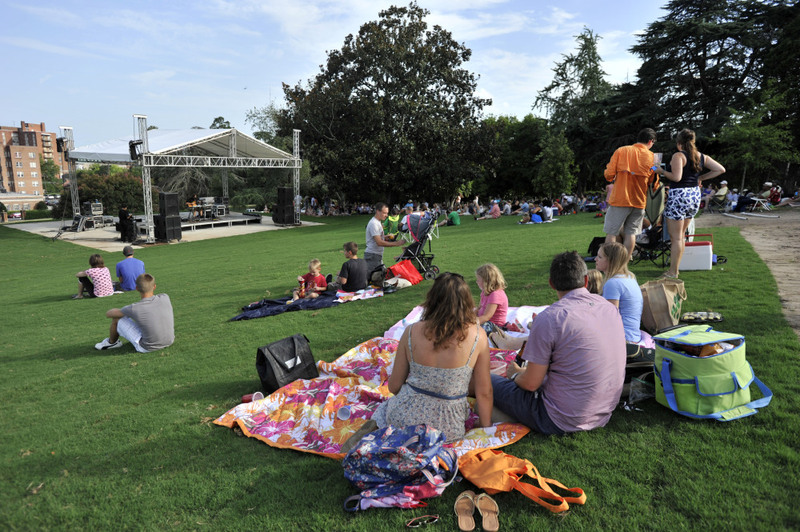 This family friendly, monthly event does a lovely job of utilizing Macon's green space while also celebrating and preserving our rich musical heritage. Second Sundays are a wonderful way to engage the whole family in the beauty and culture of this town we love so much!" "I love this podcast for so many reasons. It takes a closer look at some of my favorite entertainers from the 20th century. Longworth does her research; each episode contextualizes the life and art of its chosen subject, drawing connections I never realized before. For instance, did you know The Crucible by Arthur Miller was a parable for the Communist Red Scare? Me either. Listen to this episode to hear all about the events in history that inspired one of the most iconic plays to emerge from the 1950's." Haunted Houses: Preservation Help or Horror? "This article talks about how 'haunted' houses benefit historic preservation. In the past haunted houses or houses that simply look haunted were considered to be a blight on the community. Now, with the rise of dark tourism, haunted houses have become more and more desirable. While some individuals like the spooky Adams Family/Norman Bates aesthetic, others genuinely love the history behind the house. These scary stories inspire individuals to not only purchase these once derelict homes, but to preserve them." "Macon has so much natural beauty that is well worth exploring and treasuring. The Ocmulgee National Monument is a great example of preserving and promoting one of our community's historic treasures. It's a great place to take the family but I also enjoy going alone to reflect and unwind. Whether you've never been or just haven't been in a while, put a visit on your calendar; you won't regret it."